Precise calculations of the proper size unit required. A wide range of cost effective options. 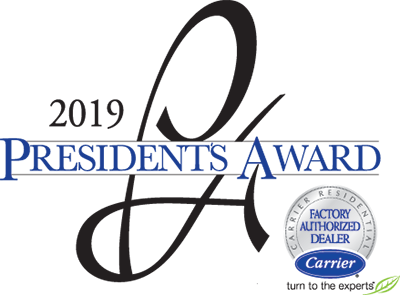 Certified Technicians who will properly complete the job with efficiency. The entire team at Hometown Heating and Air shares the goal of providing you with an honest, accurate, and also professional experience done in a timely manner with courtesy and respect. Our goal at Hometown Heating & Air is to make sure you keep cool during those hot summer days in Buford, GA. If you air conditioning system is not doing the job, then call us, it may be time to have your old system replaced. 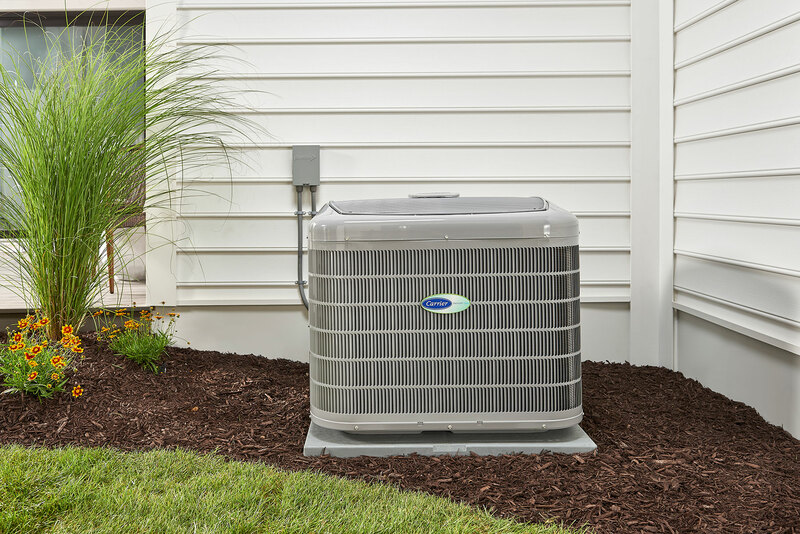 Our certified technicians are experts in replacement installation and therefore will work quickly so you won’t have to be with out cooling comfort on a hot day. How do you know if it’s time to replace your old air conditioning system? The experts at Hometown Heating & Air would be happy to evaluate your existing system and make recommendations comparing repair versus replacement. We never recommend an unnecessary replacement and our estimates are also always free. If any of the following apply to you, contact us for free evaluation to determine if it’s time to replace your HVAC system. 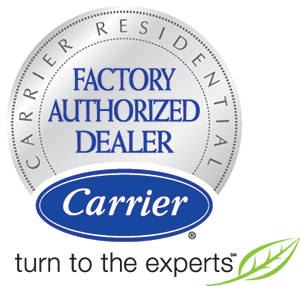 As a certified Carrier dealer, Hometown Heating & Air offers quality air conditioning systems and installation service in Buford, GA. Every install comes with a 100% customer satisfaction guarantee. Our installers are among the best and they will work quickly to install your HVAC system so you never have to go without cook air to keep you comfortable. We enjoy being there for our customers, from evaluating your needs and providing you with all the information you need to make an informed decision, to installing your new system if that is what you choose. When it comes to air conditioning, Hometown Heating & Air is the company to call to keep your cool. Contact us for your appointment today.